The Petrocaribe program was started in 2005 under President Hugo Chavez, and since then has provided countries in the region with invaluable social assistance. But that donor nation is now owed twenty billion through Petrocaribe, and with the country now cash strapped, there is talk of selling some of that debt to private entities to boost liquidity. 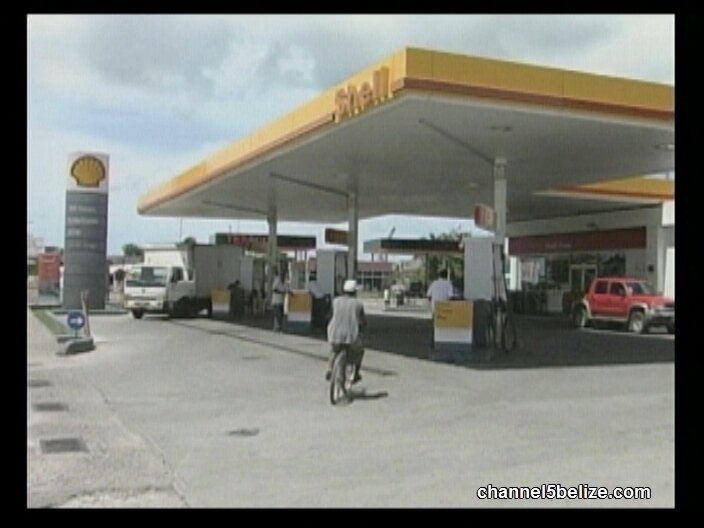 So far there’s no talk of Belize, but it seems inevitable that there will be some effect on the hundreds of millions pumped into G.O.B.’s coffers through the Petrocaribe pipeline. One ripple which has touched our small nation already is an announcement by PDVSA, Venezuela’s state-owned oil and natural gas exporter. 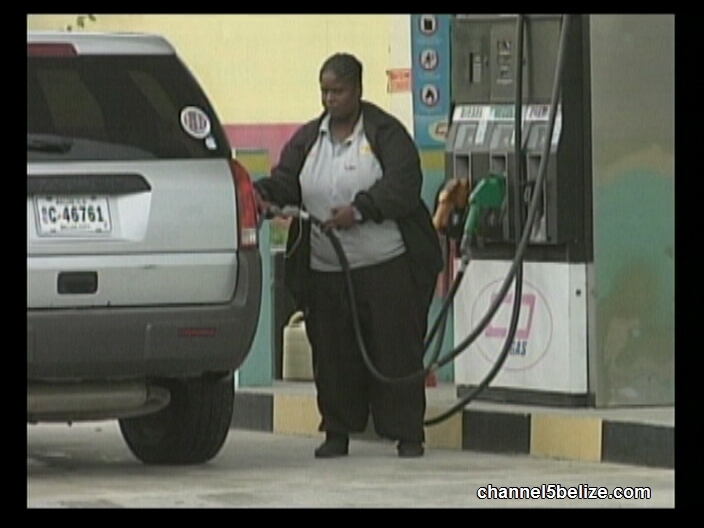 With immediate effect, Belize will no longer receive Premium fuel from Venezuela. 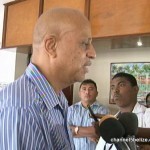 Prime Minister Dean Barrow made the announcement today about PDVSA and about reports of securitization of the debt. 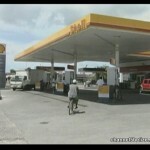 There are reports that the amount of fuel sold to some Caribbean countries in October fell by twenty percent compared to last year. This is saying that Puma will have to source Premium which is only a small portion of what we consume (15%), from somewhere else. Freight cost being what it is will be very high on this volume. So do not expect pump prices for premium (if we get) to come down soon!!! Ch 5 follow this up!!! Awwww, my words have become prophetic not even a week after I commented on this. 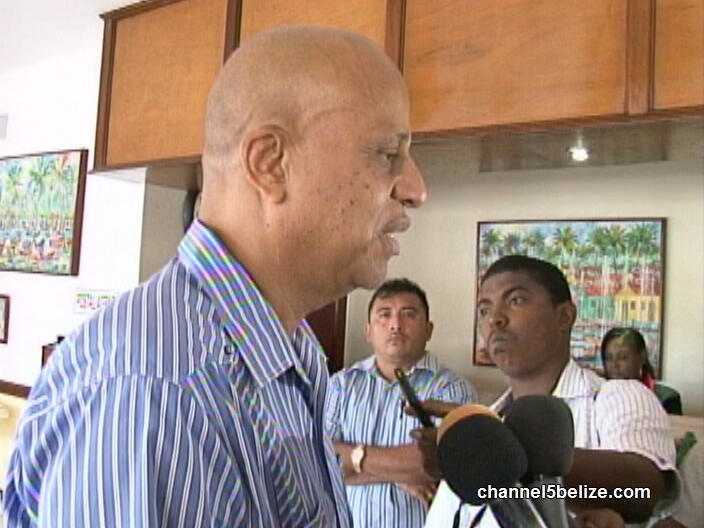 You know why the loan is being sold off; because Belize, along with a lot of the other countries who benefitted from this program, have opted to squander the money and not pay back into the loan coffers. Hence, the return on the Principal amount of money borrowed hasn’t been as projected and investors want that big profit. Just as in the mortgage industry, the banks dump their bad loans to investors who hope to cash in at a later date. Believe me, whoever buys this debt won’t allow those terms of the loans and it may be Venezuela who changes the terms and have these investors as what is termed the “Servicer” and there’s not a damn thing Belize will be able to do about it. Now, Belizeans, you’re really going to see what it means to say “PetroCaribe Money Roll.” Tighten your waists.